Our range of GPS speed camera detectors include Road Angel, Snooper, Origin B2, Pogo and Micro Road Pilot, but for full protection we can supply laser diffusers, these include Laser Star, Blinder M20, Blinder M40 and the Target LT400. With our branches and London and Surrey and our network of engineers we cover most of the UK. Contact us today for more information about speed camera detectors or to get one installed. 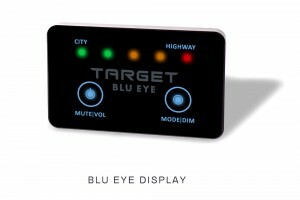 Target Blu Eye is a unique and worldwide patented traffic safety system that warns you in advance of approaching emergency service vehicles. In the UK all the emergency services use Tetra radios and Target Blu Eye will let you know when they are close come day or night. So whilst driving at night, even if the emergency vehicle is not using their lights or sirens, Target Blue will alert you of their presence up to a kilometre radius. Target Blu Eye uses both visual and audible warnings to let you know what’s out there. Within seconds of an emergency vehicle being in the radius, the signal will be activated and the signal strength meter in your vehicle will give you enough warning allowing you to move safely out of the way. 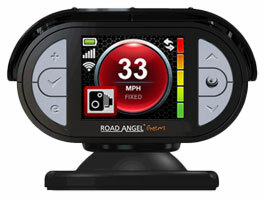 The Road Angel Gem + Deluxe is our best selling speed camera detector. It is highly accurate and is a comprehensive safety camera and black-spot locator. It updates whilst on the move using the mobile phone networks. 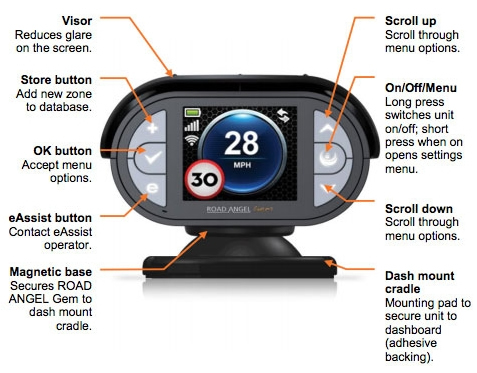 Gem+ has features such as eAssist and an OLED screen and comes with a simple but effective dash mount and inbuilt battery to allow for easy and discreet placement in the car, pre-loaded with data. 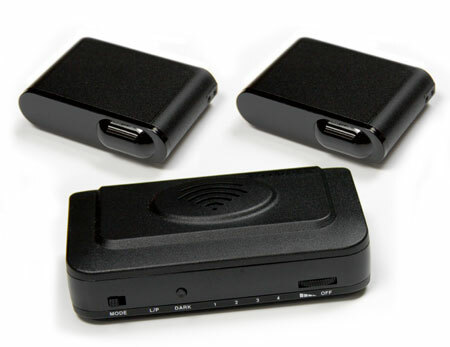 Simply plug in and play or for a discrete installation have it hardwired. Now with a new look, screen enhancements and more customisation settings. The New HP – 905 Compact from Blinder comes with a more powerful platform, improved detection and jamming function and is very discrete for stealth installation. It can be fitted to all cars but requires professional installation. Audible voice alerts and personal settings gives the Blinder great functionality whist providing excellent detection and jamming of speed cameras used by the police.